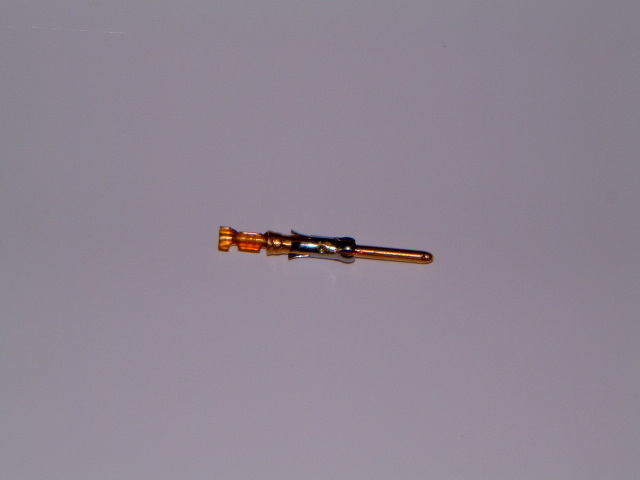 Pin (male)for Quik-Connect receptacle assemblies. Sold individually for replacements or spares. Gold-plated contact area.